Stupid Easy Trivia! Yeaaaaah Vanessa from Santa Maria is our big winner today!!!!! Quiz your friends to how many questions they could answer correctly in 25 seconds or less! *Besides “It” name another famous clown? *Besides socks what is something else that comes in pairs? 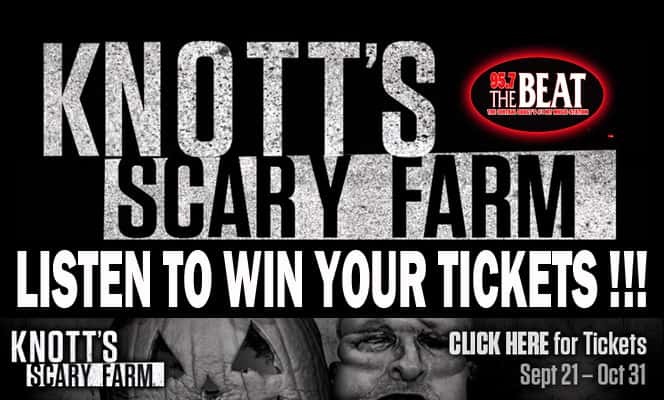 Vanessa is getting hooked up with a pair of tickets to Knott’s Scary Farm!!! If you HAD to get one of these hair dos which would you pick?